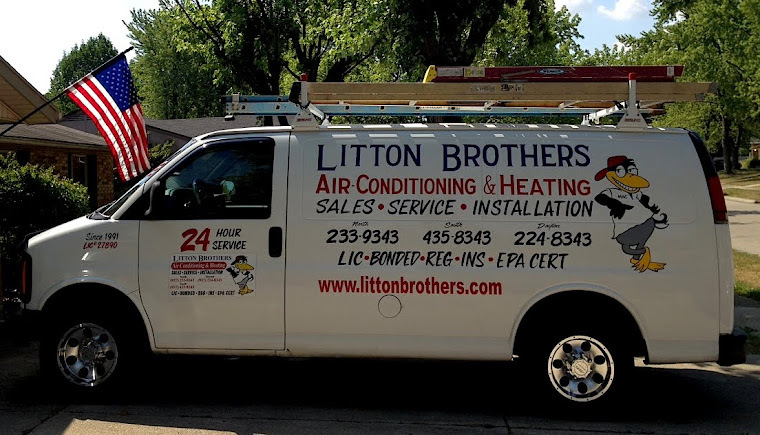 LITTON BROTHERS AIR CONDITIONING & HEATING DAYTON, CENTERVILLE, HUBER HEIGHTS, KETTERING: LITTON BROTHERS AIR CONDITIONING & HEATING WOULD LIKE TO WISH ALL IN THE DAYTON AREA A SAFE AND HAPPY NEW YEAR! 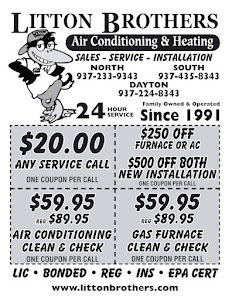 LITTON BROTHERS AIR CONDITIONING & HEATING WOULD LIKE TO WISH ALL IN THE DAYTON AREA A SAFE AND HAPPY NEW YEAR! 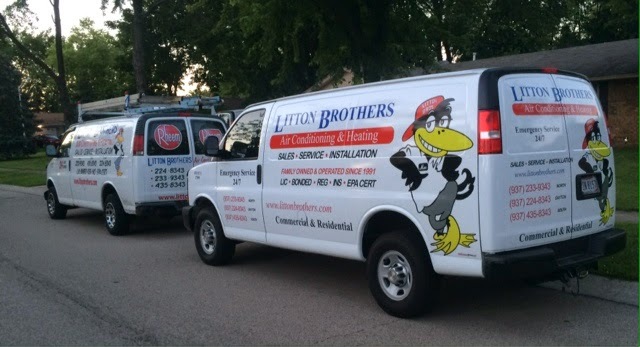 Litton Brothers Air Conditioning & Heating would like to wish you and yours in the Dayton area a safe and Happy New Year. The year 2016 will also be a very special time for Litton Brothers Air Conditioning & Heating because it marks 25 years of providing the great people in the Dayton area with top quality service (A+ rating with the Better Business Bureau) and the best products on the market at affordable prices.